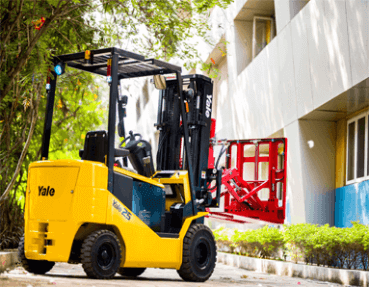 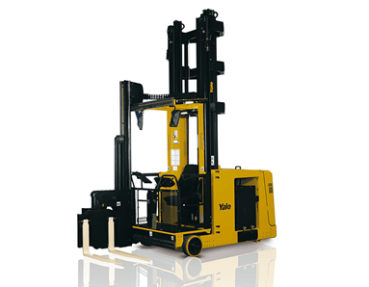 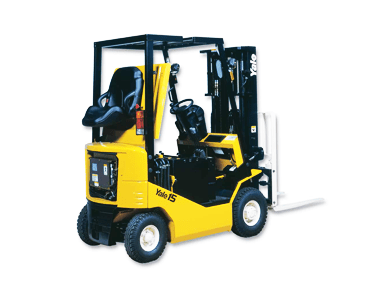 ElectroMech-Yale is an entity formed by an agreement between ElectroMech and Hyster Yale for the sales and servicing of the Yale and UTILEV brand of forklifts and lift trucks in India. 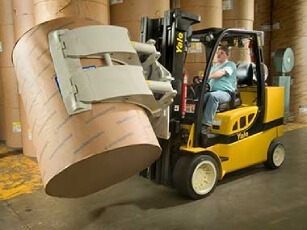 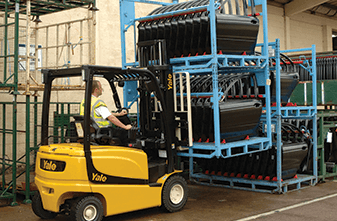 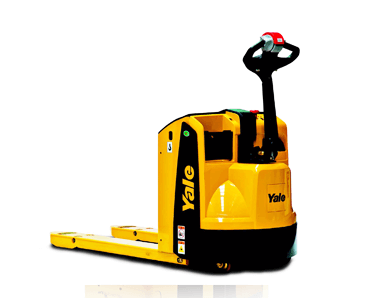 Yale has been manufacturing materials handling equipment for over 140 years. 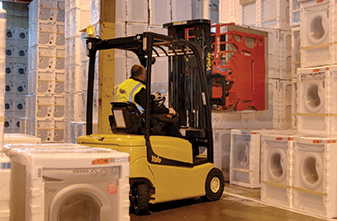 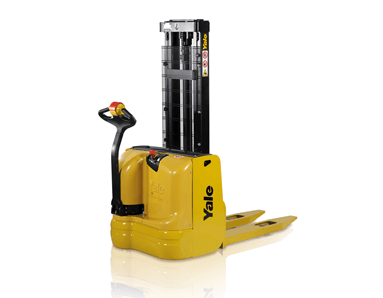 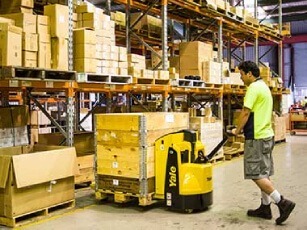 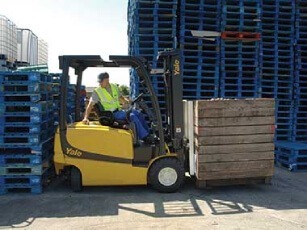 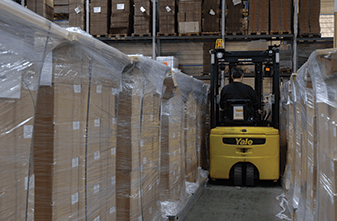 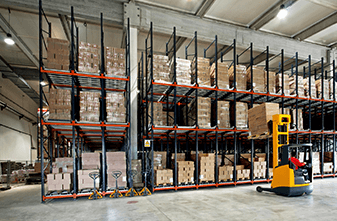 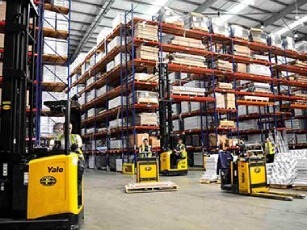 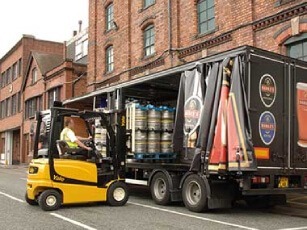 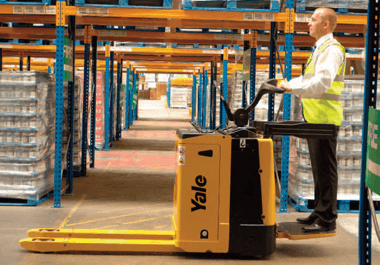 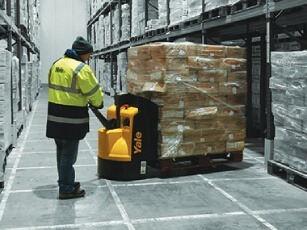 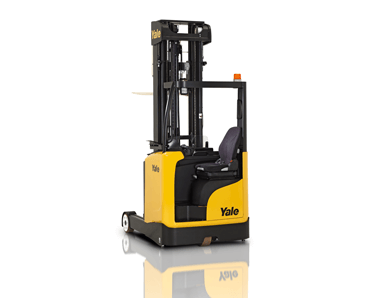 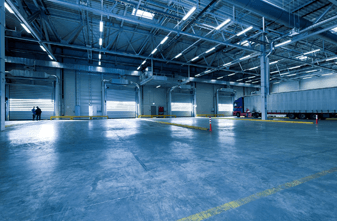 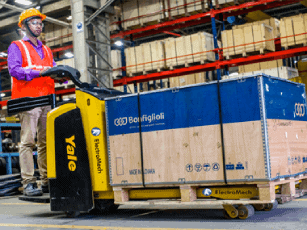 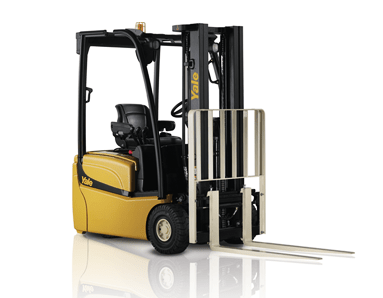 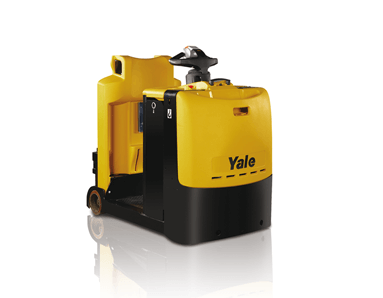 One of the renowned brands in warehousing equipment, Yale gives you a complete range of counterbalanced lift trucks and forklifts that provide the lowest lifetime cost of ownership solutions for customers. 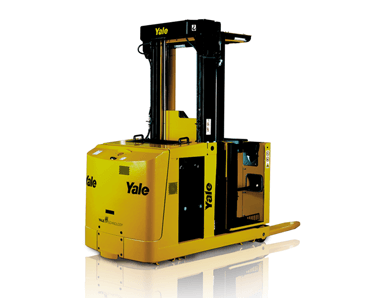 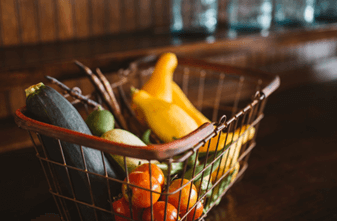 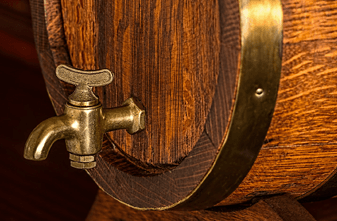 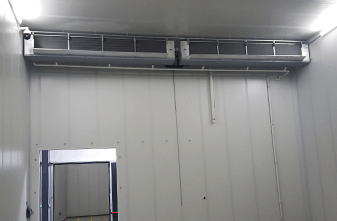 With a wide range of products in Yale's portfolio there are a number of industries that we cater to. 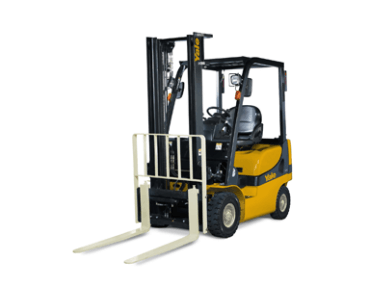 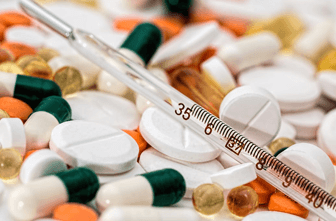 We believe in giving the best possible solution after analyzing your requirement and considering all the important parameters.